The skills required to lead with excellence are often hard to measure on a daily basis, but their long-term effects are obvious and undeniable. Leadership is complex and leaders demonstrate many traits, but there are five qualities that consistently identify the highest performing leaders. The intent of this guide is to inspire anyone in a position to lead or influence others to do so with purpose, conviction and character. 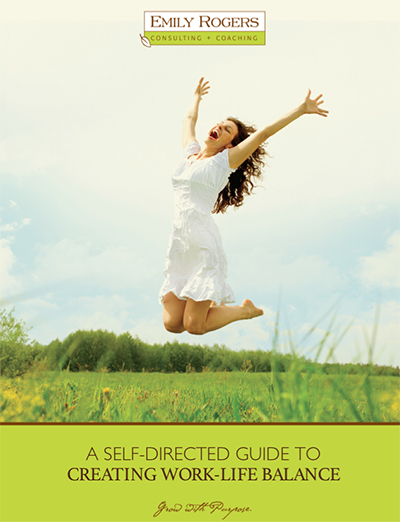 This guide is intended to serve as a self-directed discovery for realizing a greater sense of balance, meaning and joy. Utilizing this guide will provide you with the opportunity to reflect upon your current state of work-life balance and encourage you to pause and explore new perspectives about what balance means to you. Partnering with a professional coach can unlock your potential and set you on the path to thriving personally and professionally. This guide, published by International Coach Federation (ICF), defines coaching and shares the benefits of working with a professionally trained coach. Learn how incorporating mindfulness techniques into your day can reduce stress and improve time management. These 12 guiding principles will teach you how to grow with purpose both professionally and personally starting with identifying a compelling purpose. This presentation illuminates the new role that HR is playing in succession planning and the many factors that have contributed to the leadership void that organizations are facing. It also provides guidelines for preventing a future crisis in leadership succession. In July 2017, the Lakeland Economic Development Council conducted a survey administered by Emily Rogers Consulting + Coaching for the purposes of examining talent acquisition and retention challenges and identifying other pressing issues that were on the minds of business owners and executives in Lakeland. Great leaders demonstrate many characteristics, but there are five qualities that consistently define high-performing, purposeful and inspiring leaders. This presentation illuminates each of these qualities and provides a compelling description of how these traits are embodied in the most successful leaders. Supported by a vast and growing body of research, mindfulness and mindful leadership has been incorporated into the corporate cultures if many Fortune 500 companies. Read more for tips on how practicing mindfulness can result in enhanced performance, improved decision-making, sustainable productivity and overall well-being. A differentiating factor between leaders who lead and leaders who lead with excellence is often found in the leaders’s ability to relate well and bring out the best in people, teams, and organizations. In this interview with Andrea Oliver, Emily talks about learning to lead through others by creating strong relationships. Your leadership legacy is the impact and influence you have on others over your tenure as a leader and it is formed by the guiding principles you apply most consistently to your decisions and actions. In this radio interview Emily shares how legacy-minded leaders create lasting impact. For many of us the beginning of the new year means making a resolution to change. For some, change can be hard and a bit scary because it requires stepping outside of comfort zones. Giving up an old habit and starting a new one that better serves us. In this radio interview, Emily leads the audience through the process of creating intelligent change that sticks. Leaders in today’s world must find ways to produce outstanding results in an always-on, round-the-clock work atmosphere where distraction, mental clutter and an increasingly complex world can overwhelm vision and cloud strategic thinking. Mindful leadership starts with the self and is a powerful tool for anyone in a position to influence others – CEO’s, executives and managers, nonprofit leaders and community trailblazers. 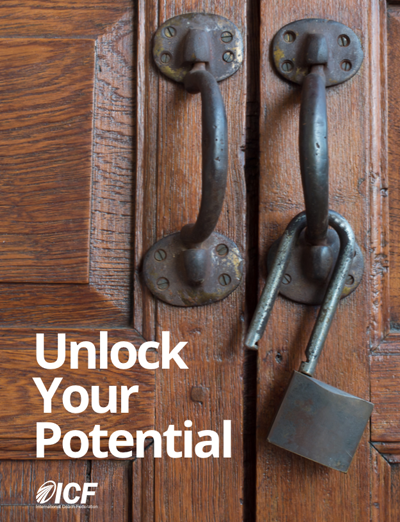 It invites leaders to explore the possibility of bringing the mind’s entire capacity to each moment cultivating leadership excellence and inspiring the very best in ourselves and others. 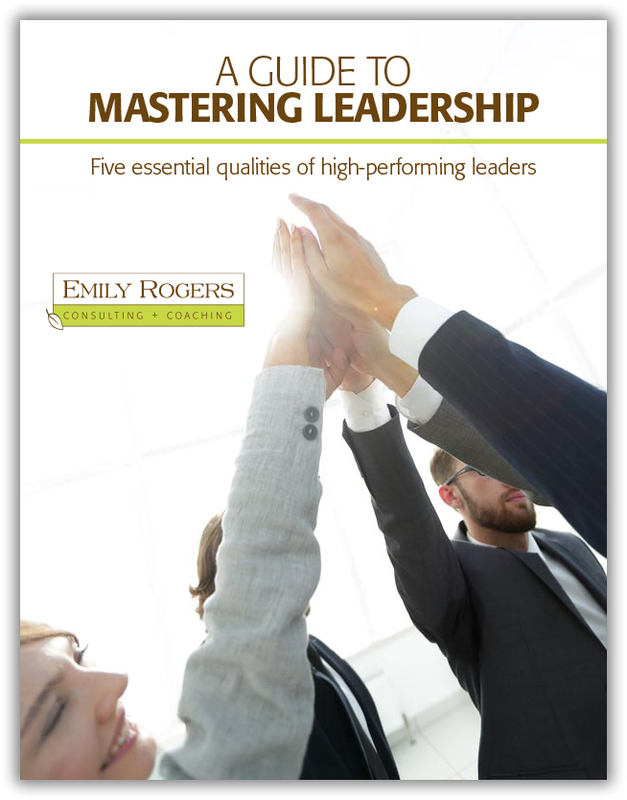 Mastery of the technical competencies required to succeed professionally in a business or organization is only part of being a highly-effective leader. These technical competencies make up our “outer game” that is demonstrated in our productivity and achievement. In this radio interview, Emily explains how a focus on the “inner game” of leadership differentiates us, creates inspired and engaged teams, and gives us greater capacity to lead with excellence. The holidays offer many reasons to be stressed. Often, the biggest source of holiday stress is dealing with difficult people that we may have been able to avoid at other times of the year. In this radio interview, Emily shares some tips for managing difficult relationships during the holiday season that are useful even after the holidays are over. One of the best ways to begin a new year, a new project or even a new day is by setting an intention. By taking time to do this simple act, we create clarity and purpose in our lives, work and relationships. In this radio interview, Emily shares how to set an intention and the benefits you can expect. Pressures of juggling daily work and life obligations can leave us feeling depleted and have damaging effects on our well-being. In a society that places a high value on a ‘busyness badge of honor”, finding work-life balance can be difficult. In this radio interview, Emily helps us recognize the signs of imbalance and provides tools to re-balance our priorities with purpose.